You tried Swedish meatballs at Ikea and you loved them? Well, let me tell you: there is much more than just meatballs in Sweden! Stockholm has one of the highest numbers of restaurants per capita in Europe and covers pretty much every type of cuisine you could ever think of. The vast number of restaurants in the city can make it tricky for first-time visitors to find the places you shouldn't miss. 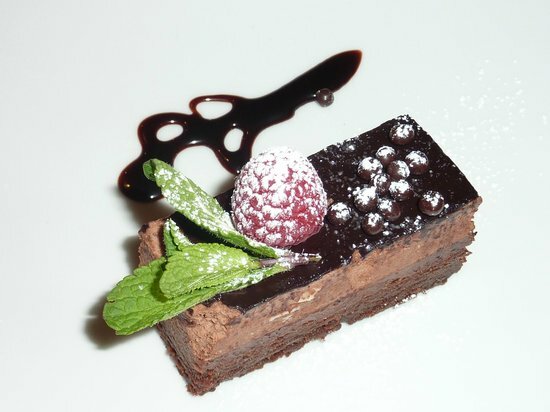 Follow this guide to get the ultimate culinary experience without spending a fortune! It is very common to just have the complimentary tap water when you eat out. Most restaurants offer lunch specials which are much cheaper than the food on the evening menu. 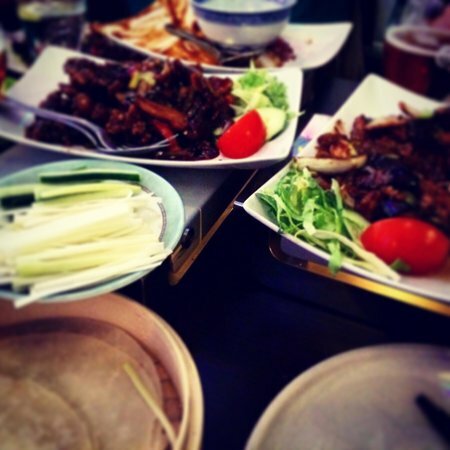 Stockholm isn't the cheapest place to eat out, but usually the quality of food you get is very high. Tipping isn't compulsory in Sweden. However, if the service is good, you should consider leaving something. 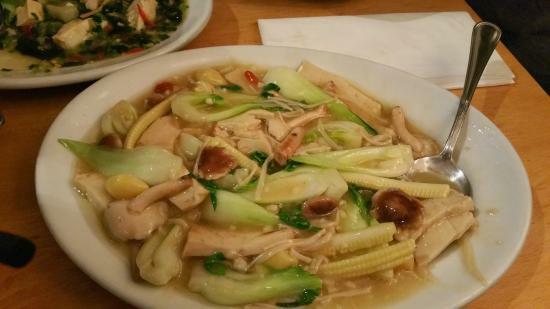 If you are looking for vegetarian heaven, you might want to visit Lao Wai. 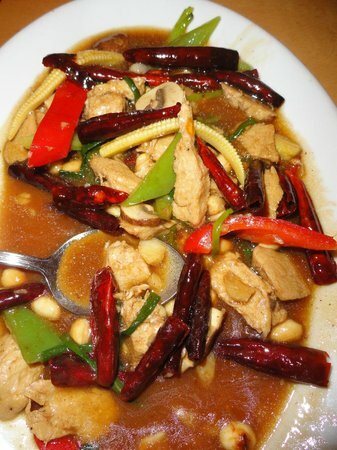 The restaurant is completely meat free and specializes in Sichuan and Taiwanese cuisine. 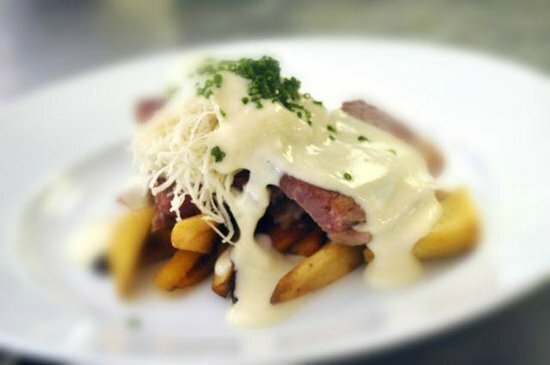 None of their dishes contain dairy products or eggs, and are all freshly prepared in the restaurant. Lao Wai has become very popular, even among non-vegetarians and can be quite busy in the evening. 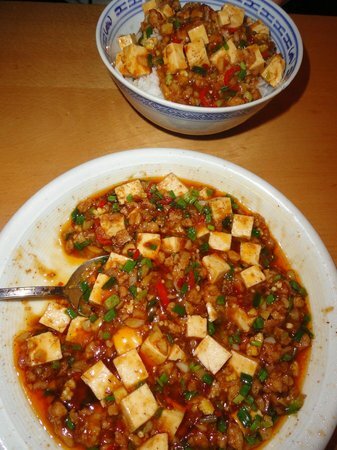 Come here for delicious fresh Chinese food and homemade desserts! 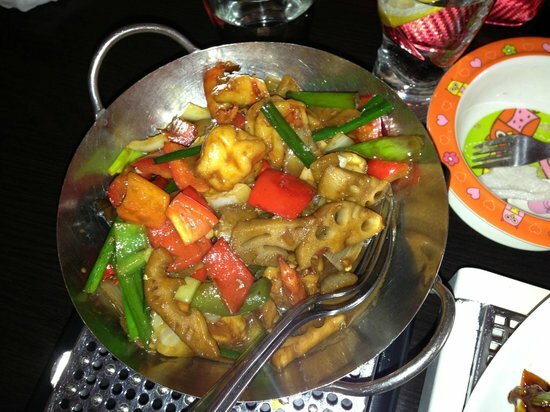 Book a table if you plan to come for dinner! You don't need to be a vegetarian to love this place. Give it a try even if you like meat! For a cup of real Italian coffee, go to Il Caffe on Drottninggatan! This coffee shop is so Italian, it almost feels like being on holiday. Come here to enjoy really great espresso and nice little Italian cakes. It's not the cheapest coffee in Stockholm, but it may be the best! 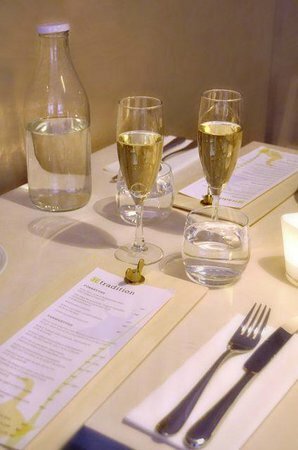 If you have ever wondered if there is more than just meatballs to Swedish cuisine, try Tradition on Södermalm! 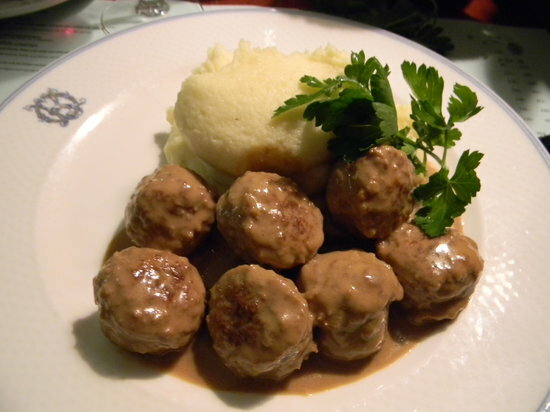 As the name implies, this restaurant offers pretty much all traditional Swedish foods, such as kroppkakor, beef Rydberg and of course meatballs. 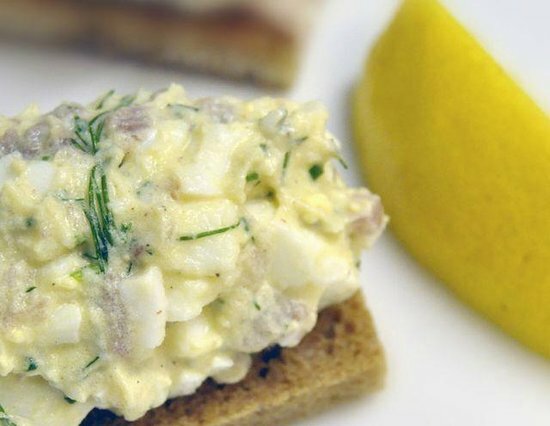 There is no better way to experience traditional Swedish food! Check out their lunch deals if you are on a budget. Book a table if you want to come here for dinner. 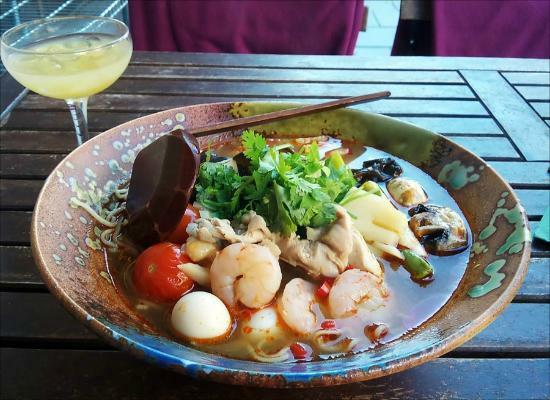 Ramen Kimama is a Japanese restaurant on the edge of Stockholm's city center. 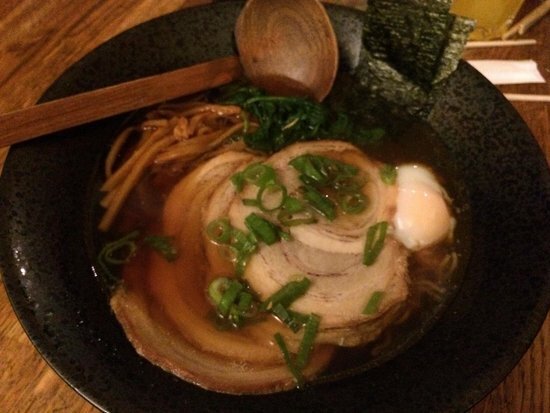 They offer all kinds of Japanese food, but specialize in noodle soups. The restaurant is cozy and beautifully decorated, and is a great place to have dinner with your friends. 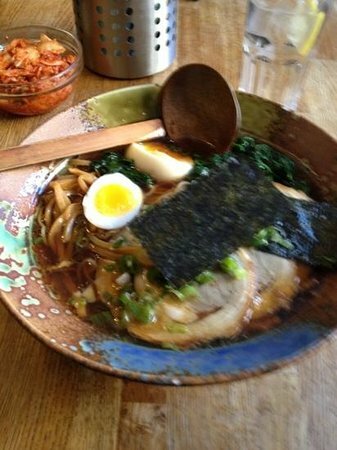 Try the traditional ramen! I eat them almost every time I come here. Book a table if you want come for dinner. This place is quite cheap for what you get. 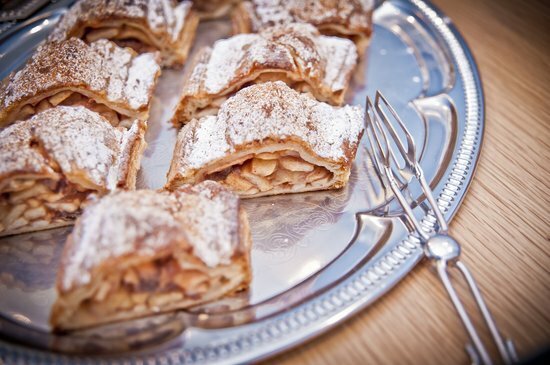 Bäckerei is a bakery specializing in both Swedish and German bread, cakes and other sweet temptations. 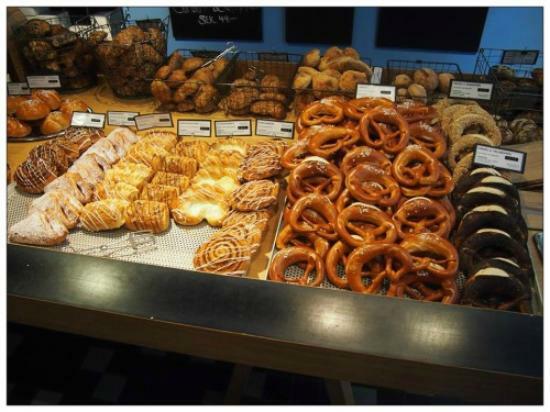 It is run by a very nice German man who has managed to bring together poppy seed pretzels and cinnamon buns. This is a great place to grab a coffee and a sandwich to go or to sit and have breakfast! Try the German poppy seed cake! It's divine! Even though it's a German bakery, their Swedish cinnamon buns are just amazing. 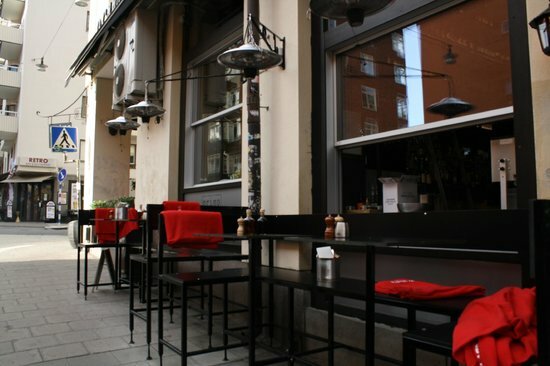 Vurma café in Hornstull is very popular among the younger inhabitants of Stockholm. They offer delicious coffee, cinnamon buns and Swedish carrot cake and have now become a Sunday tradition for many of the locals. Come here with your friends or family to see where the locals hang out to discuss life and love. 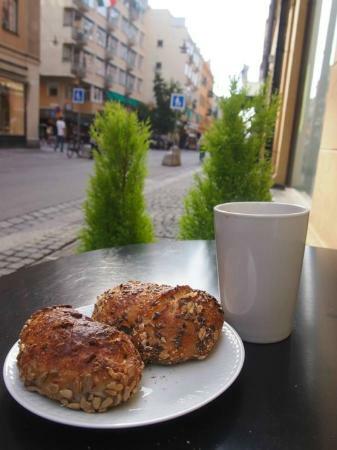 Come for breakfast on a Sunday morning to see quintessential Stockholmers in action! Beijing8 is a dim sum chain from Stockholm. It's a great place for a quick lunch or early dinner during the week. They offer all kinds of dumplings which they prepare freshly at the restaurant. Each meal comes with delicious green tea! Unfortunately they are only open during the week. You can even buy Beijing8 dumplings and green tea at the local supermarkets now! When in Sweden, you should eat meatballs at least once! 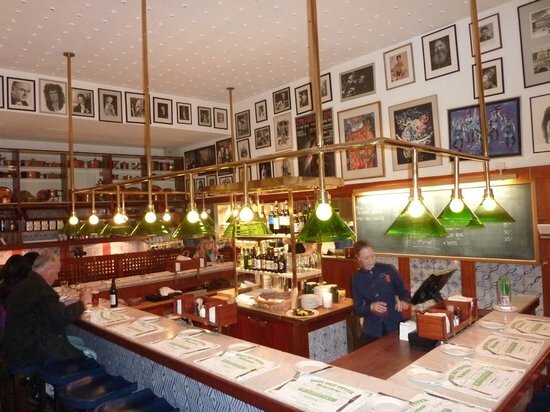 Stockholmers say you get the best meatballs at Operakällaren, the restaurant belonging to the opera house. This place is rather expensive, but the good thing is, there is also Operakällarens Bakficka, which is the less fancy and cheaper version of Operakällaren. They share the same kitchen, so you will still get the same food, only in a less formal environment. This place can be quite crowded, so prepare to wait for a table. Ho's is a Chinese family restaurant located at Hornstull metro station. This is an actual restaurant, rather than a take out, and a great location to have dinner with your friends or family. Ho's is very popular among the Hornstull locals and you will see that it can be tricky to get a table in the evening if you don't book in advance. 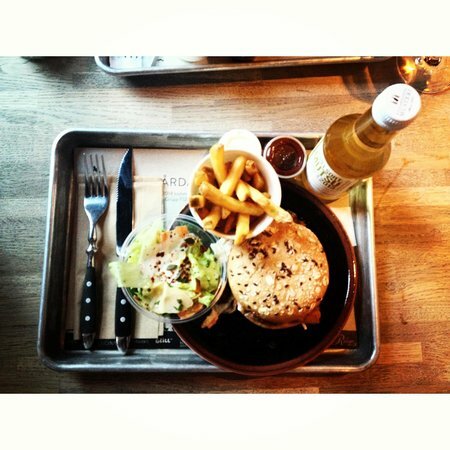 The food and service are great and reasonably priced for Stockholm. Try the dry-fried chicken! It's the best! 12:30 p.m. - 10:30 p.m.
12:30 p.m. - 11:00 p.m.
Sweden, and Stockholm in particular, has a very large Latin American community, which is why you will hear quite a lot of Spanish in Stockholm and see Latin American products in supermarkets. Latino Deli is run by a very nice woman from Peru, who offers traditional Latin American dishes, such as ají de gallina, in a relaxed and cozy restaurant. Latin American dishes and traditions have become an integral part of modern Sweden, which is why you shouldn't miss this place if you want to experience the real Stockholm. My favorite dish here is the ají de gallina. It's súper rico! Have a home made lemonade with your food! So tasty! If you crave something sweet, get the tres leches pudding. You won't regret it! This place is cheaper during the week, especially when you come for lunch. 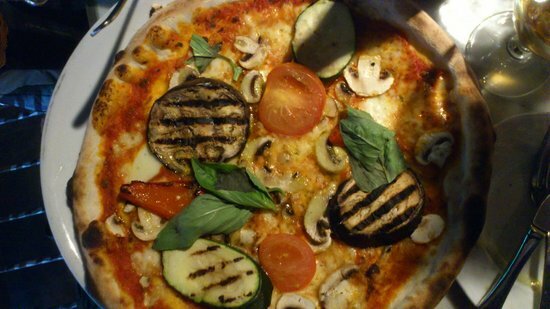 Primo Ciao Ciao is an Italian restaurant chain in Stockholm. The Sjövikstorget branch is the nicest one in my opinion and should be on your list, if you are up for real Italian food — not just pizza. Come during summer and sit outside. The restaurant is right by the water in a very nice, new residential area right outside the city center. 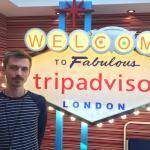 Book a table! Even though it's not in the city center, this place is very popular. Very good homemade burgers at a decent price. That is what you get at Vigårda! 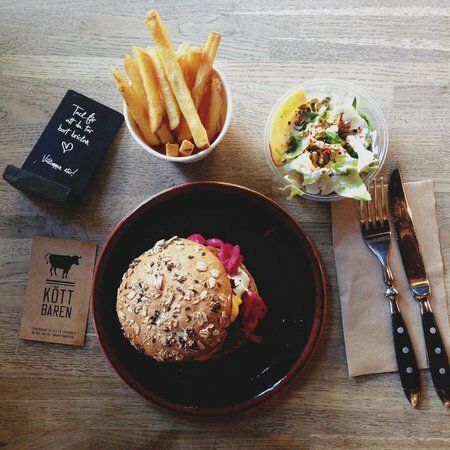 Located inside the new food court K25, this is one of the best burger places you can find in Stockholm. There are plenty of other options at K25 in case you don't feel like burgers. 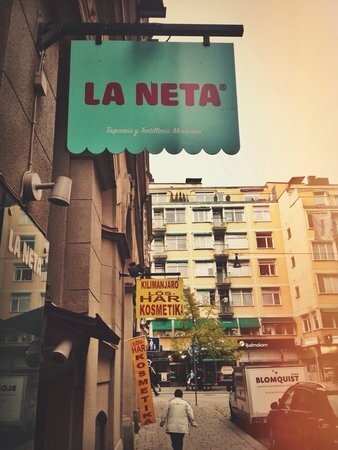 This slightly hidden Mexican taqueria is located just off Drottningsgatan, between Hötorget and Rådmansgatan. The place is so genuine, you can even order in Spanish. 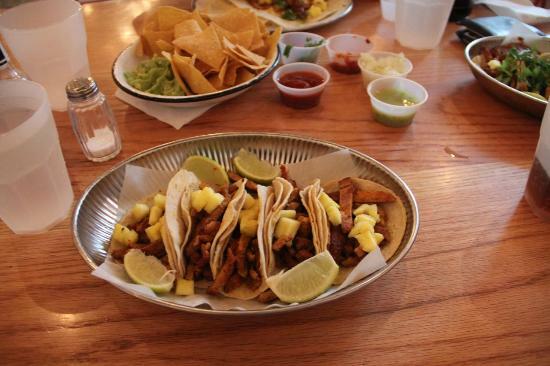 They serve traditional Mexican street food at a very decent prices and in a relaxed environment. Try the quesadillas. Everybody loves them! Don't be too shy to order in Spanish! 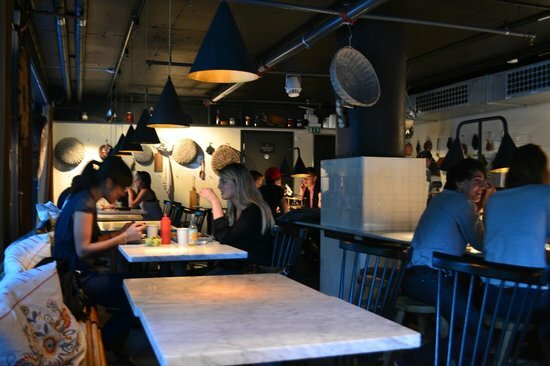 Voltaire is a nature-loving restaurant that specializes in organic and raw food. It's located on the lower ground floor of PUB department store and not necessarily easy to find if you don't know where it is. It's one of my favorite restaurants in Stockholm and definitely worth a visit. Try the corn burgers! They are the best!